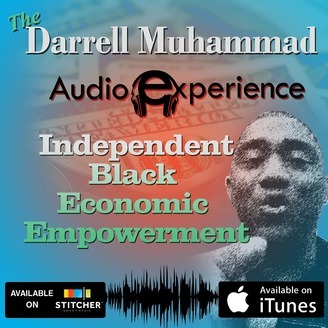 Darrell talks about independent black economic empowerment and wealth mindset. How we must think and act concerning money. And how to use it for social, political and economical dominance.The old way doesn't work. We must do what all other nationalities are doing to get real equality in America. That is to control their own economy from within.If other people can get rich off of us...... Why can't we get rich off of us? 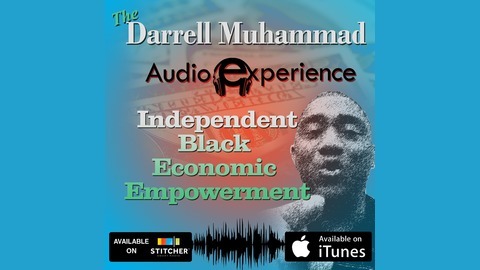 In this interview we talk about how I joined The Nation Of Islam. What The Nation of Islam has to offer for the advancement of black people. We talked about black economics and what we must do to get it. The price we have to pay for financial independence. This is an impactful interview the will definately give you insight from a unique perspective.